Brenda Perlin: Home Wrecker is Back! 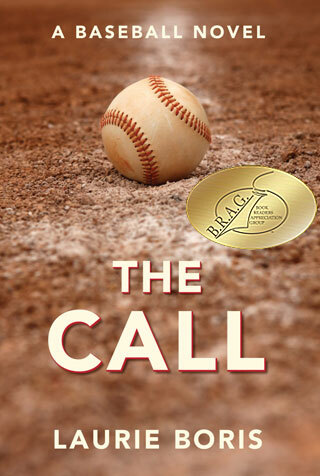 Today I’m letting Brenda Perlin take over my blog. 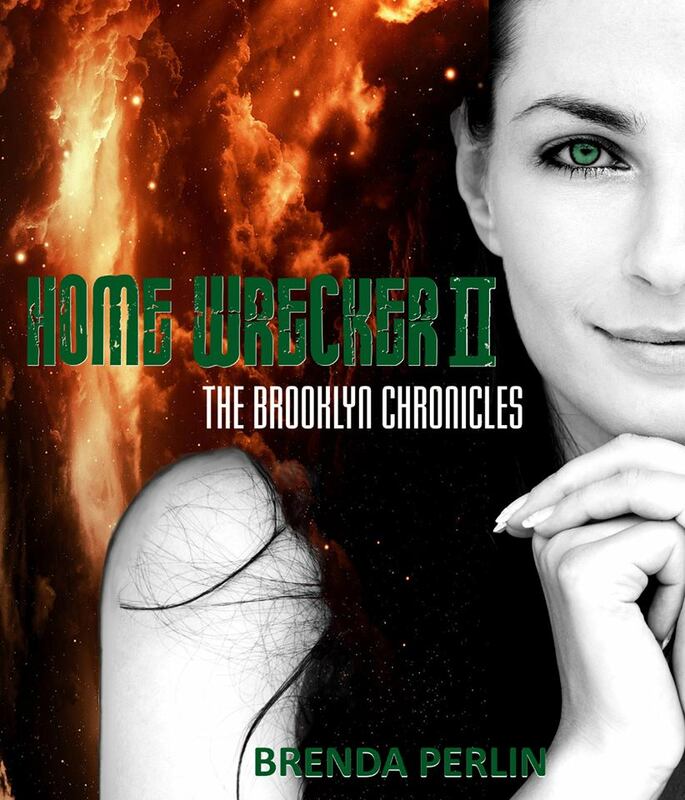 She’s just about to release Home Wrecker II: The Brooklyn Chronicles. This contemporary romance sounds really interesting and has been getting a lot of good reviews. If you’d like to meet Brenda online, she’ll be having a Facebook party on October 11th at 1:00 pm (PST) where there will be fun, games, and prizes. If you’d like to hop on that link now, she’ll have random e-book giveaways leading up to the event. Brooklyn Rosen had high moral principles and was raised properly. Married for over fifteen years, those standards went out the window along with her fidelity when she met Bo. After becoming a self-proclaimed “Home Wrecker,” Brooklyn left behind her marital home, along with the damage caused by her emotional wrecking ball. But the whispered remarks followed. In Home Wrecker: The Brooklyn Chronicles we learn what shaped Brooklyn, the trials of an unhappy marriage and a deep abiding love that would not be denied. We meet a troubled, spiteful wife, who does not want to become an “ex.” Will Brooklyn and Bo survive, or will all be lost to a bitter woman? According to Master Koda Select Publishing, Home Wrecker II: The Brooklyn Chronicles puts the reader on a journey through the eyes of the main character, Brooklyn Rosen. Her story, at times, is excruciatingly honest and evokes one’s own self-reflection throughout the reading experience. However, through the devastation and tribulations, the reader will also gain an insight to the inspiring strength of the heroine as she struggles toward personal happiness.